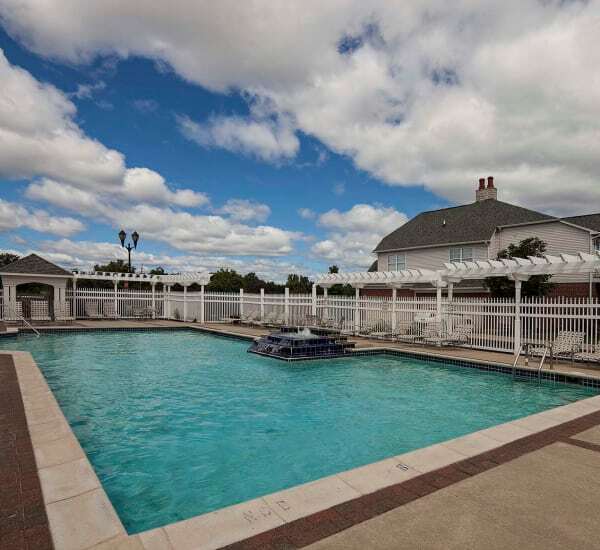 Unwind in a West Bloomfield apartment that fits your life, complete with amenities and access to the best outdoor recreation in southeast Michigan. We are thrilled to welcome your furry friends into our community. We offer prime location to the finest dining, shopping, and entertainment options, and we are located within one of the premier school districts in the region, Walled Lake Consolidated Schools. 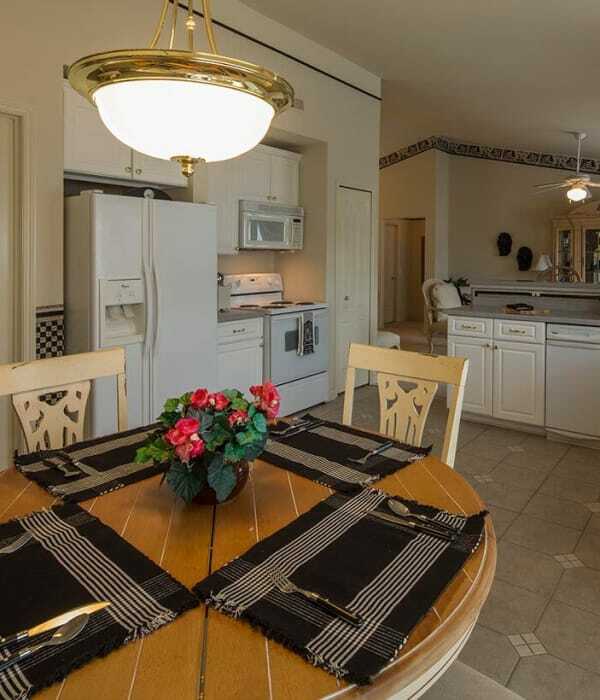 We also offer a special resident rate at our Links of Novi Golf Course, owned and operated by Singh.